Having worked at a fishing store for many years, I can attest to the fact that there really is a difference between saltwater and freshwater spinning reels. Nearly everyday we would have customers come in, ask for a saltwater spinning reel, decide on a cheaper freshwater model, and subsequently try to return the reel a week later. Unfortunately for them, we were vary rarely willing to receive the wet, sandy, rusted out box of parts they claimed was simply a defective reel to start with. Saltwater is very unforgiving on freshwater tackle. I've seen gears, pinions, spools, and even reel frames completely rust out in a matter of days. While spinning reels come on a spectrum of quality, with many freshwater reels being capable of short stints of saltwater use if well maintained, your best bet is still to gear up with a well-constructed saltwater-rated spinning reel. Lets first take a look at the features that make a great saltwater spinning reel, and what to look for when you're shopping for your next new piece of gear. 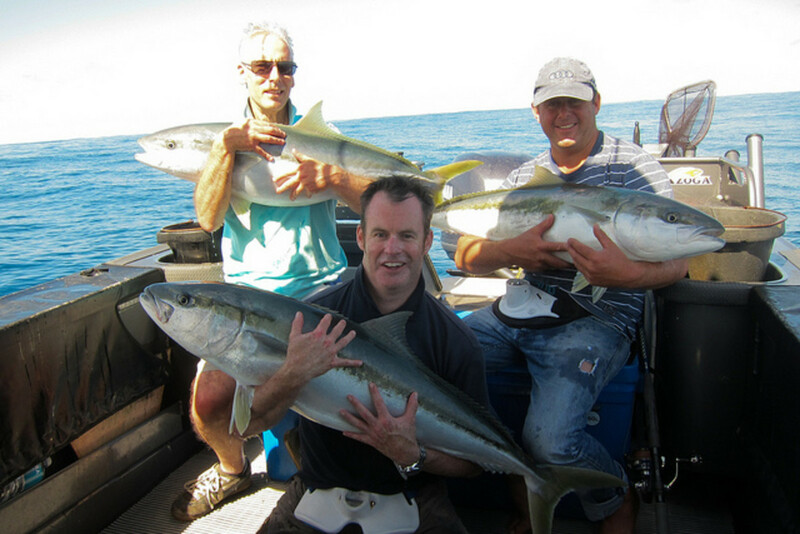 When surf casting, do you prefer spinning reels or casting reels? At first glance, saltwater and freshwater spinning reels don't appear all that different. In fact, mechanically, they're fairly equivalent. Performance-wise though, the two are worlds apart. Typically, saltwater spinning reels have larger spools diameters than their freshwater cousins, when compared to the rest of the spinning reel body. The larger spool diameters allow for longer casting distance and increased line pickup rate. 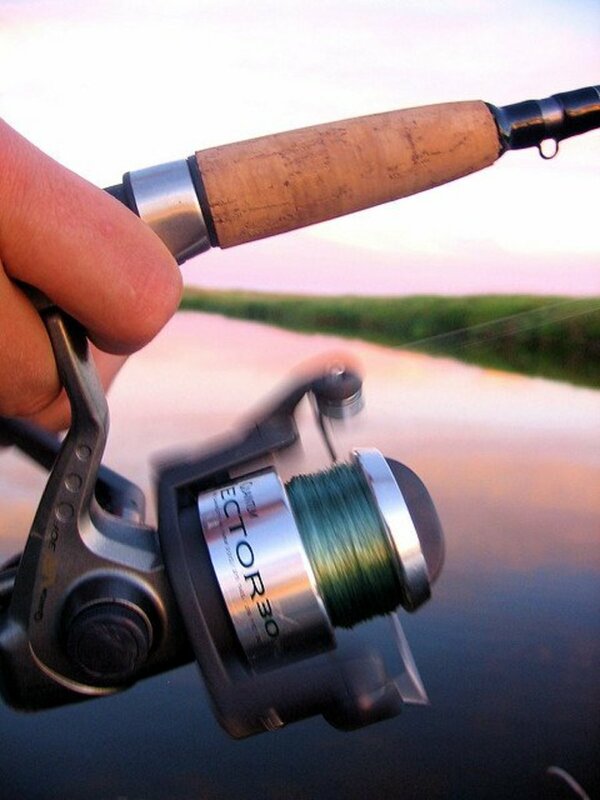 When casting a spinning reel, line leaving the spool creates drag as it slides past the top of the spinning reel spool lip. As more and more line flies off your spool, and your line stack diameter decreases, this drag increases. If you've ever tried to cast a spinning reel with very little line left on it, you probably noticed it was remarkably difficult to generate any significant casting range. This is due to spool drag during casting. By having a larger spool to start with, more line can be cast before the reel begins to suffer the affects of spool drag. By having a deeper spool depth, more line can be packed onto your reel. 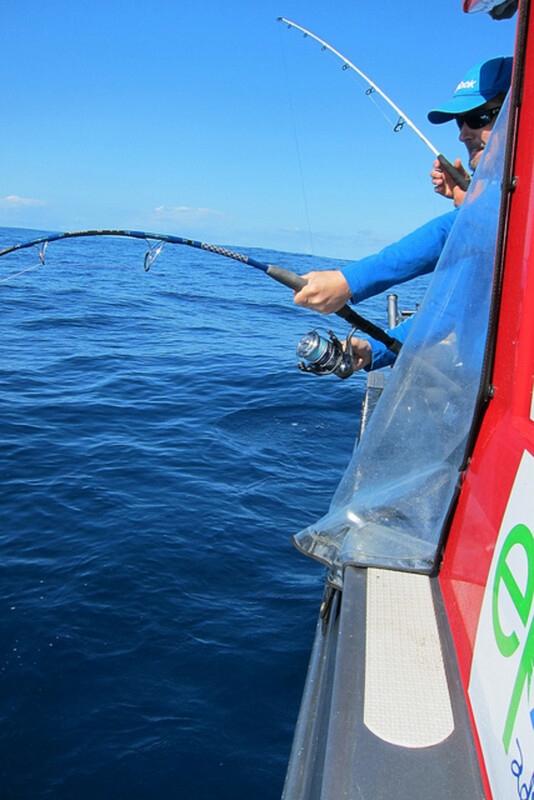 For offshore fishing, and when targeting bigger fish, you will likely need to size up to a fishing line weight much larger than most spinning reel spools are capable of holding. 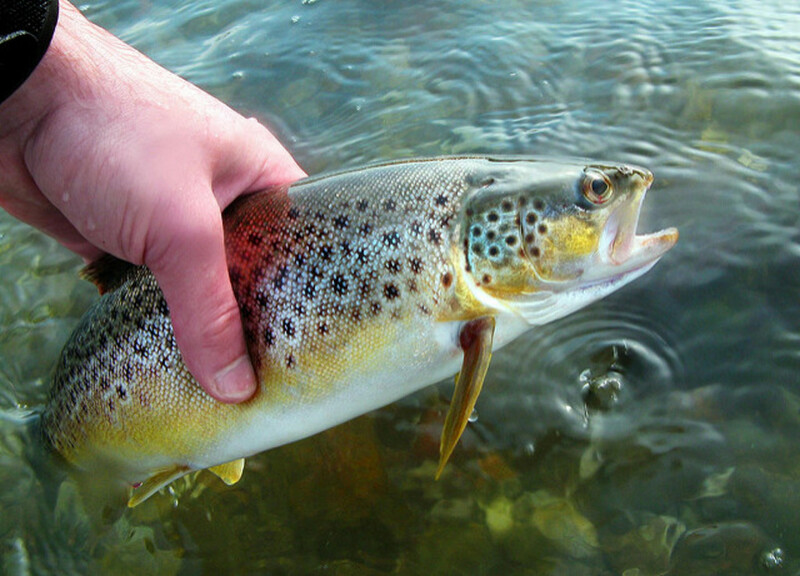 When it comes to fighting fish, running out of fishing line is about as bad as it gets. Bigger fish means more required drag. Larger hard running fish, tuna for instance, will completely spool a traditional freshwater spinning reel drag without so much as flinching. Saltwater spinning reels have significantly beefier drag systems, as much as 10 times the maximum drag force of freshwater reels. When reeling in larger fish, the larger drag handles provide better grip and more leverage for line pickup. Many saltwater fisherman using spinning reels choose to use braided line. This allows more high-break-strength line to be packed onto the spool, aids in longer casting range, and increases sensitivity when jigging in deeper water. Unfortunately, braid isn't nearly as grippy as monofilament, so if a fish takes all, or almost all of your line, your braided line will slide in circles around your spool as you attempt to reel. Not being able to reel line in when fighting a fish is a bad position to be in. To mitigate this problem, many saltwater spinning reel models will have a portion of rubberized grip material at the bottom of the spool. When spooling braid, the initial knot is tied to this portion of the spool, so in the case where a fish takes all your line, you will have extra traction to retrieve line while under load. Saltwater is extremely corrosive. If a spinning reel isn't built with corrosion resistant components, you'll know within literally hours of taking it out into saltwater. Also, while dunking your reel into saltwater will increase the rate at which it corrodes, simply reeling wet line onto your spool, or getting splashed by the occasional wave is more than enough to start the process. Saltwater fishing reels are designed and built with corrosion resistant materials and coatings which drastically increases their lifetime despite harsh saltwater environments. A feature of higher end saltwater fishing reels, some manufactures have begun to seal off the most at risk components in the spinning reels, including the drag, spool, and body. With critical mechanical components sealed off entirely from saltwater contact, you are even further eliminating the chances of corrosion of crucial components. We just listed a long number of reasons how saltwater spinning reels are superior to they're freshwater cousins, but there has to be a catch, right? Saltwater spinning reels are heavy, sometimes very heavy. Part of this is due to the fact that they're simply larger, but the corrosion resistant stainless steel and anodized components also add to the weight bill. 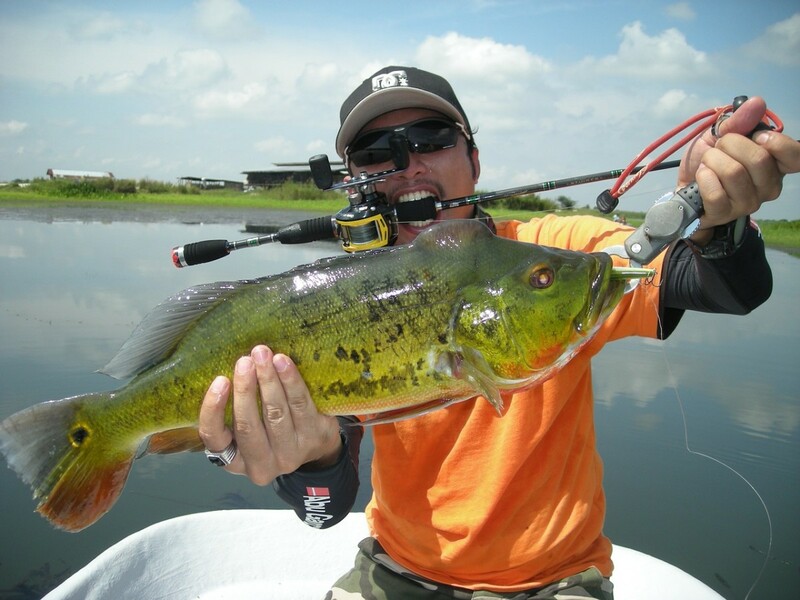 When selecting a saltwater spinning reel, be aware of the weight. There are lightweight saltwater spinning reels available, but expect to pay extra for them. 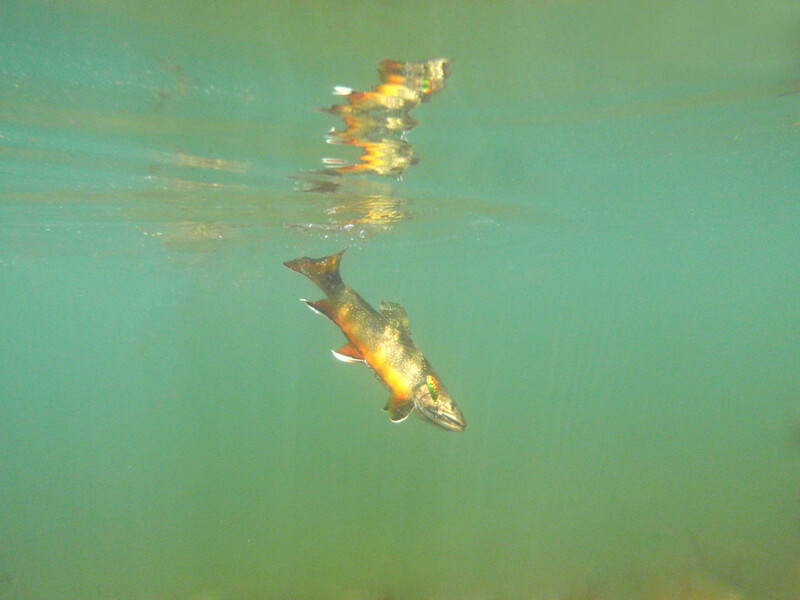 Saltwater spinning reels are much more expensive than their freshwater counterparts. The primary reason for the markup is materials of construction. Saltwater spinning reels are built tough, and designed to last in conditions that can practically dissolve other spinning reels. 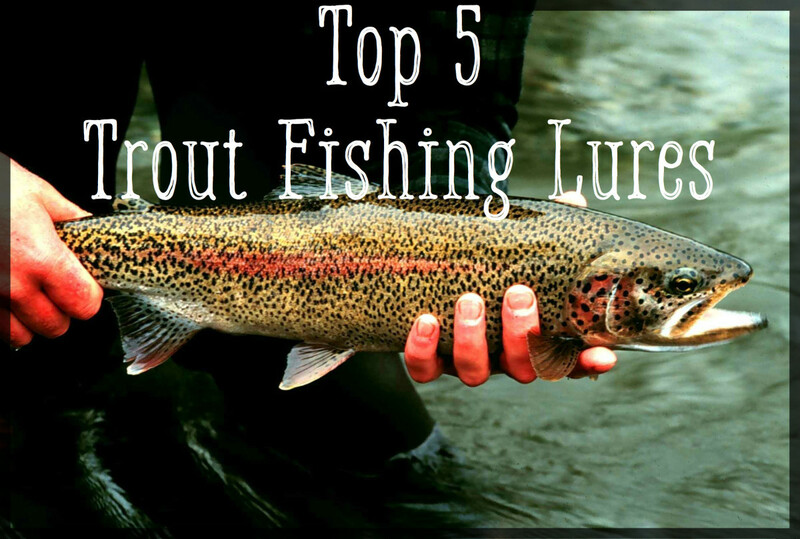 Due to the cost and weight of saltwater spinning reels, I typically wouldn't advise them for most freshwater fishing unless you're targeting especially larger freshwater species such as catfish or sturgeon. 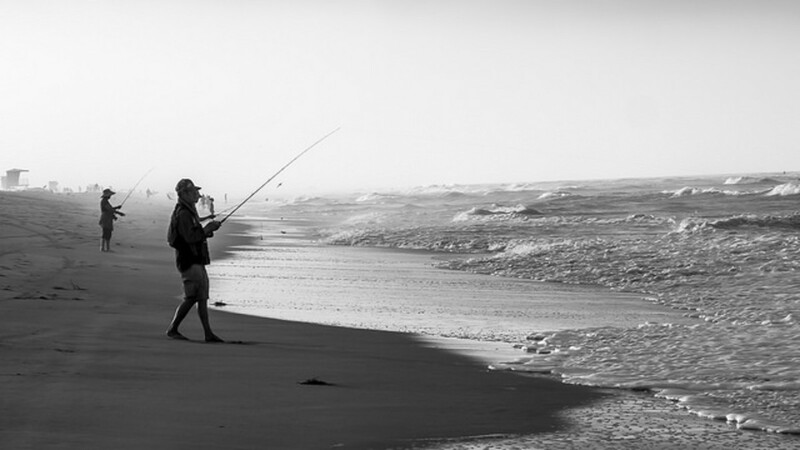 For saltwater fishing though, they are a necessary upgrade to put up with the fish and environment. There are a lot of spinning reels under $100 that claim to be saltwater spinning reels. Most of these however have cut serious corners to drop the price down. When its comes to finding a rugged and reliable saltwater spinning reel for under $100, there is a very clear winner, the Penn Battle II. The Penn Battle II is value far beyond its price. If you are looking for a saltwater spinning reel that will include the highest number of features for the most affordable price, this is the one. I have literally flipped my kayak while landing on a beach, completely soaking the reel, didn't even wash it, and have had no issues since. In fact, I enjoyed fishing with the Penn Battle II so much I bought a smaller model as a freshwater reel, earning it my vote for the best affordable saltwater spinning reel. 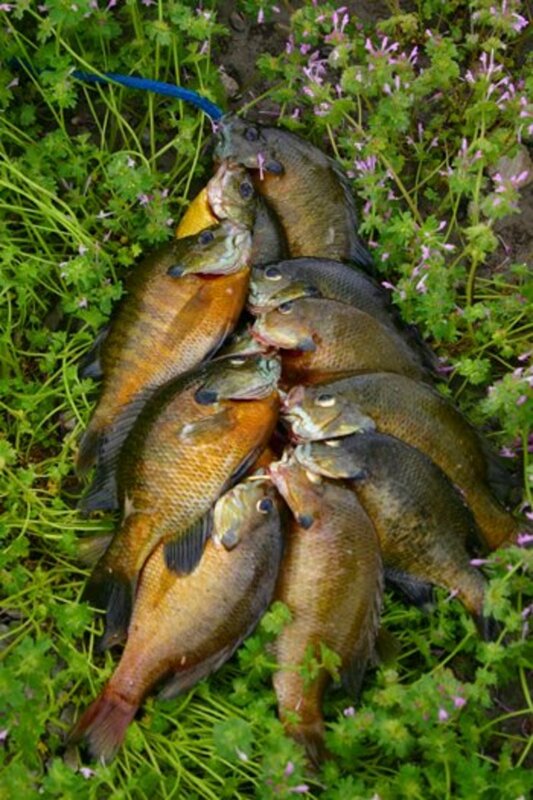 "As a full time fishing guide I need products that work well and hold up in the salt water fishing. I use the Penn Battle Reels for flounder and casting for rock fish in the salt water and for large mouth bass on the rivers and they work great every day." The newly remodeled Penn Slammer III is a true brute of a spinning reel. Its the Penn Battle II after being fed a constant diet of raw beef and whole milk. The reel packs in every feature you could imagine: all metal construction including a completely sealed body and spool, completely sealed drag system, a braid ready spool, CNC cut gears for smooth retrieve and line pickup, and enough drag power to reel in a truck. Honestly, trolling reels can't even compete with these drag numbers. The new Penn Slammer III was so well received that is was awarded the New Product Showcase Winner at ICAST 2016, which in a crowded market is no small accomplishment. 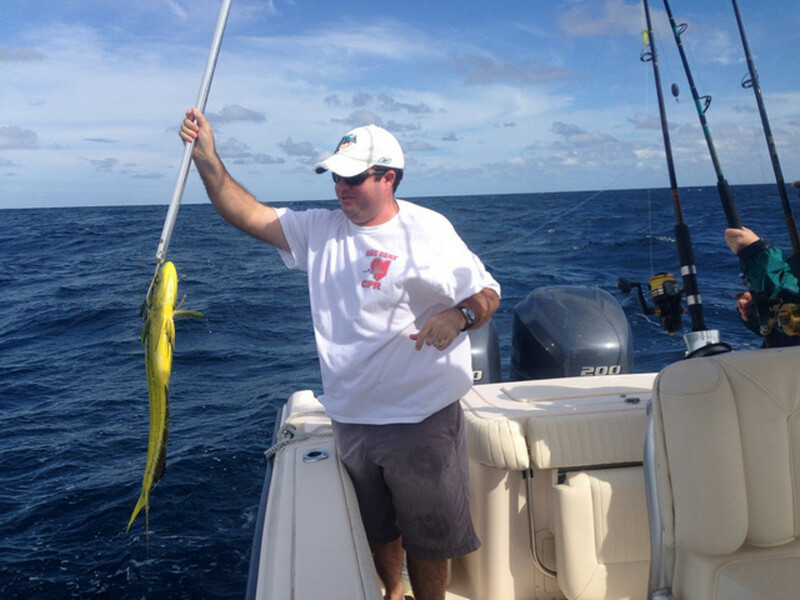 "Hooked up to a 40 lb gag grouper in 260 ft of water and this reel beat it down! no problem horsing it up from 260' . I believe it was on a Carnage rod, just a great combo. P.S., I own several 1200.00 spinning reels for yellowfin tuna and this reel made me wish I saved the cash and bought a few of these instead." My first day on the job at my first fishing shop, I asked my boss if they sold Stellas. I just wanted to hold one, maybe make a cast or two down the aisle at an unsuspecting customer. He laughed and pointed me to the end of the reel case. The Shimano Stella was the holy grail of fishing reels, and it didn't disappoint. 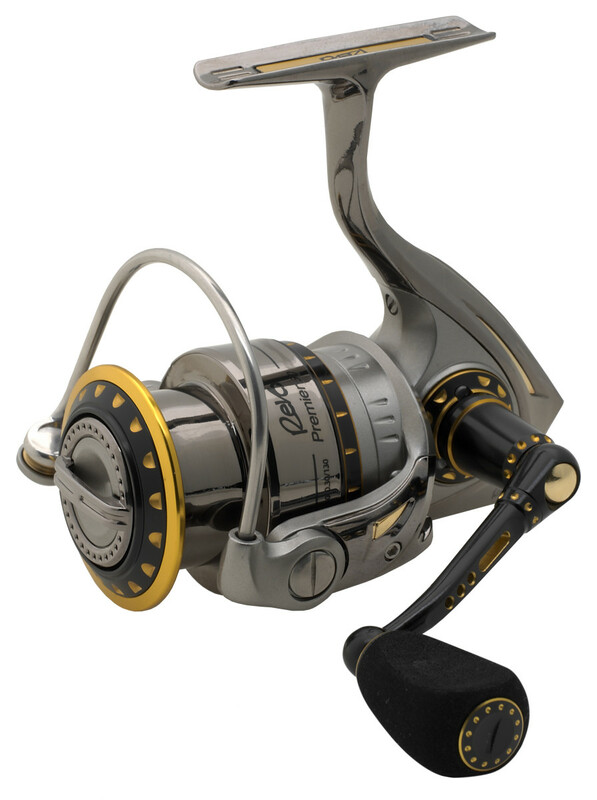 If you want simply the best of the best, the Shimano Stella SW (saltwater edition), cannot be beat. The reels are impeccably designed and manufactured for absolute power, quality, and durability, showcasing the finest craftsmanship Shimano has to offer. The Stella is Shimano's flagship spinning reel, featuring all of Shimano's most recent technologies packed into one mind blowing package. All internal components are precision cut, coated, and aligned, reducing wear and drag, and resulting in a line retrieval experience that must be experienced to be fully appreciated. The body and drag are fully sealed, eliminating any chance of corrosion. A staggering 15 bearings allows the reel to function flawlessly even when going head-to-head with the hardest fighting fish. While the drag isn't quite as tough as the Penn Slammer III, you'll still probably never find yourself ever needing more. Bonus quality points, the Stella is still built and Shimano's flagship Japanese manufacturing site.